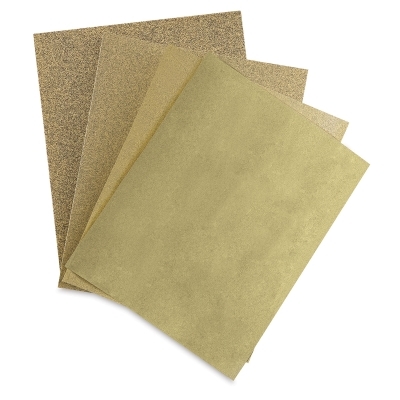 3M Production Sandpaper accommodates all of your sanding needs. It comes in four different grit types, including Extra Fine, Fine, Medium, and Coarse. Choose individual sheets or packs that contain 10 sheets of one grit type.